Men & Co Interview with Jules, co-owner of Oscar Hunt Tailors. What are you finding are the most popular fabrics and designs for guys heading to the Spring Racing Carnival this season? The double-breasted jacket has continued its ascent back into the sartorial world over the past couple of years. The major difference compared to twenty-years back is that they’re fitted for the client, as opposed to the sack-like suits designed to hide guts of overweight bankers back in the nineties. Look out for double-breasted designs in feature jackets, contrasting vests and two-piece suits to turn heads amongst the masses. Textured fabrics have been very popular for those interested in solid colours. They create a subtle difference only noticed once up close, whilst still providing maximum versatility in the future. 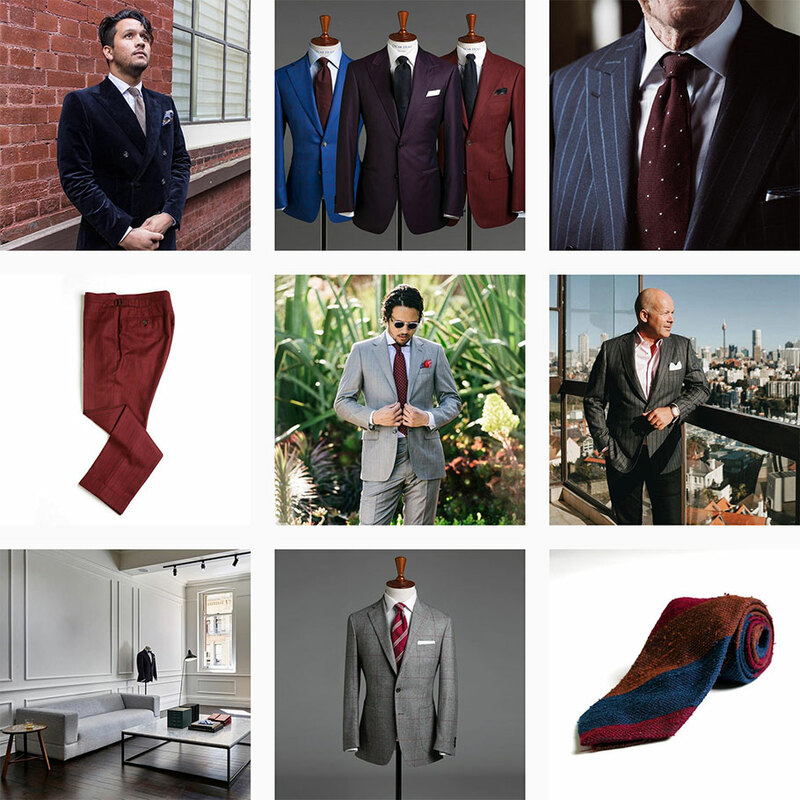 What about accessories – cufflinks, ties, socks, shoes – what’s getting people’s attention? Suspenders on trousers have definitely been popular – they practically break up the material of a white shirt, and also are a unique way to accessorise a look, coupled with side adjusters on trousers instead of belt loops. Loafers and double-monk shoes provide a cleaner finish, especially if you’re intending to wear your trousers slightly cropped. It creates attention to the bottom half of your look. Coloured laces on shoes are definitely out. And what do guys need to avoid for the carnival? Bold vibrant solid colours should be for accessory-use only. Don’t attempt lime green vests or purple paisley jackets, unless you’re actually the reincarnate of Prince. Also, don’t wear garments that aren’t a correct fit for you. Most guys will generally settle for something that’s a little tighter than a little looser. In fact, neither produces a flattering silhouette nor provides an appropriate amount of comfort for the day. Even if you’re not able to get something made for you, some simple tailoring alterations on an existing suit can go a long way to ensure you look and feel the way you want. 0 Comments on "Melbourne Cup Fashion with Oscar Hunt Tailors"